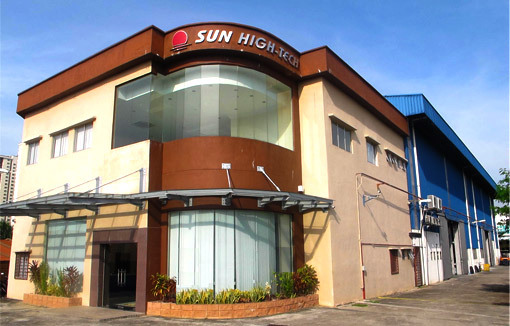 SUN HIGH-TECH Sdn Bhd was established in 1988 and has since been a leading manufacturer of high quality products in the field of Plastic Injection Moulds, catering for Automotive Parts, Electronic and Electrical Parts, Home Appliances, Telecommunication Products and various other industrial applications. Plastic parts from our moulds can be seen in many local and overseas branded items as our clients are well-established in their respective fields. We are proud to say that we have become a specialist in Automotive Plastic Parts for many renowned cars, even extending our skills to Aerospace Composite moulds. 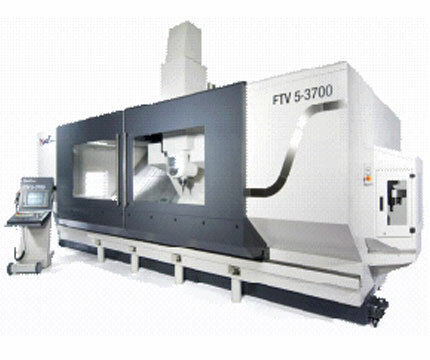 In our plant, we are well equipped with a number of computer numerical control ( CNC ) machines capable of producing medium and large sized moulds. 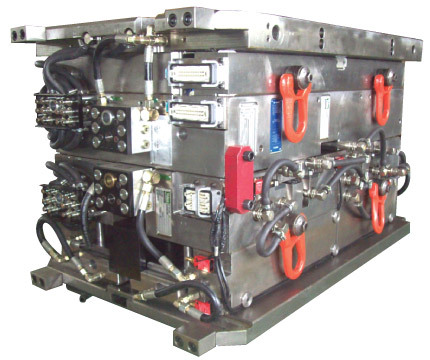 Our moulds can be used in injection moulding machines up to 2,500 tons. 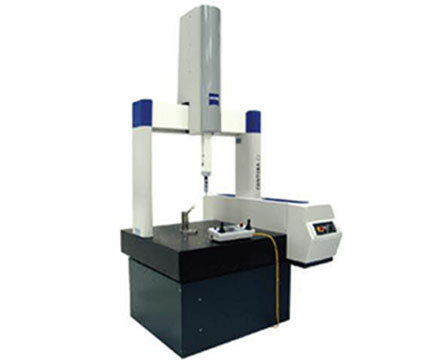 Among these, is the Cincinnati 5-Axis Machine with a table size of 3.7 x 1.05 x 0.8 meters. We have a proactive team of CAM and CAD designers who are trained to assist and advise our customers as and when necessary prior to the actual production of the mould making process, using state of the art techniques and programs such as Powershape, UG, Powermill and Hypermill. Computer aided quality assessment is usually employed to finish off the entire process to ensure that our products meet the high quality standards we are known for. 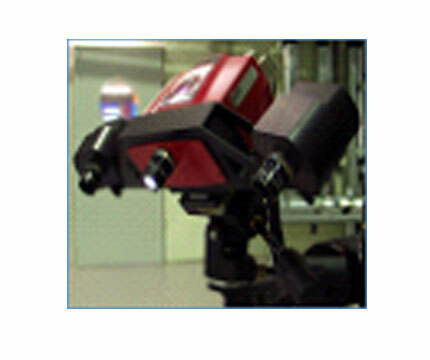 Among our quality check equipment are the Zeiss CMM, Faro Gauge and the Atos Scanner II. With more than 20 years of experience, we are constantly and consistently upgrading our innovation and technology in our area of expertise. 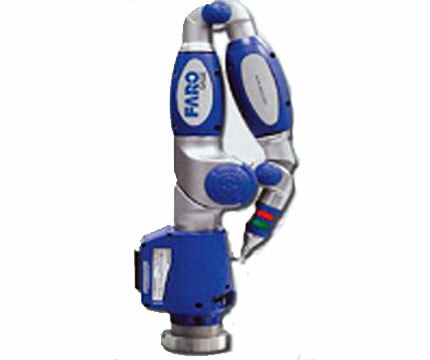 As an ISO9001:2008 accredited company, we take quality and total customer satisfaction very seriously. To meet our vision to be a reputable global player, we offer our customers a partnership in reliability and timely delivery. Every effort is made to facilitate customers' needs, specification and requirement. We have been given several awards to attest to this reality. At SUN HIGH-TECH Sdn Bhd, we pride ourselves for our achievements and are committed to becoming a global role model and leader in the field of plastic injection mould manufacturing.